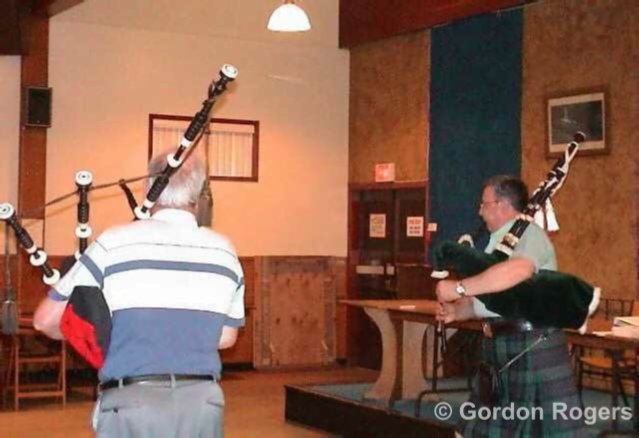 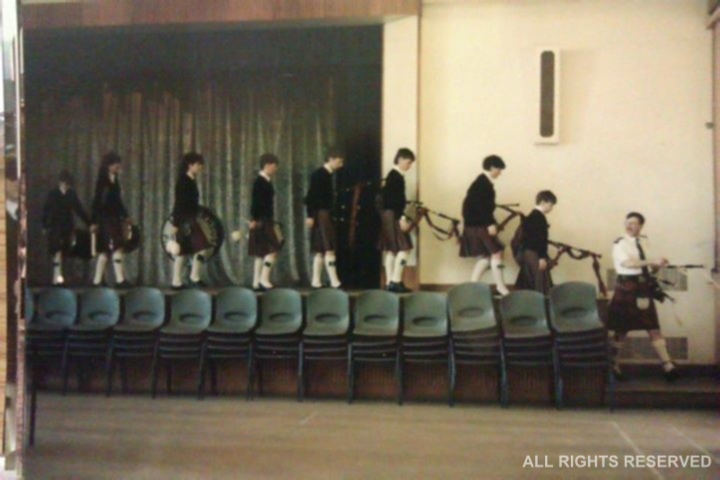 Over the years, I have been involved in teaching Pipers and Bands and this is something I enjoy greatly. 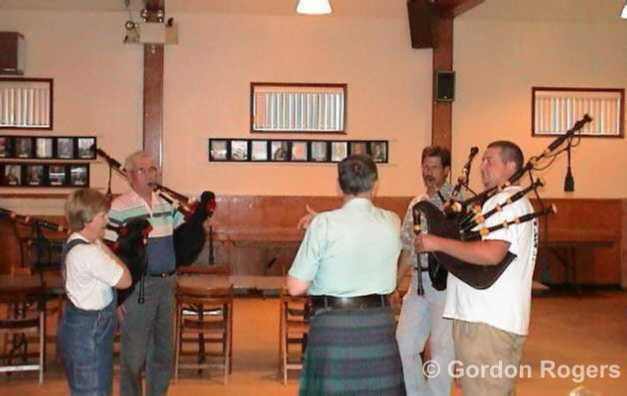 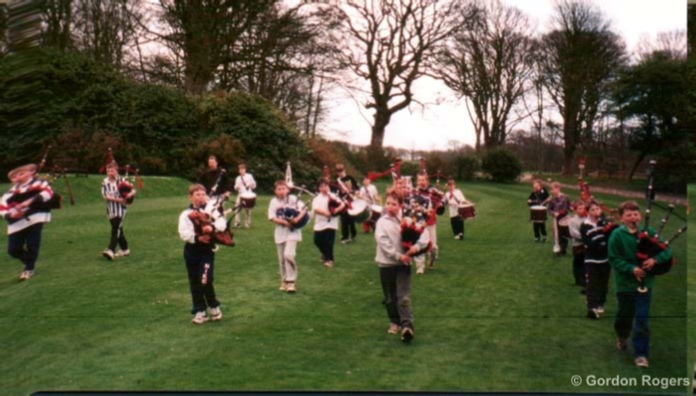 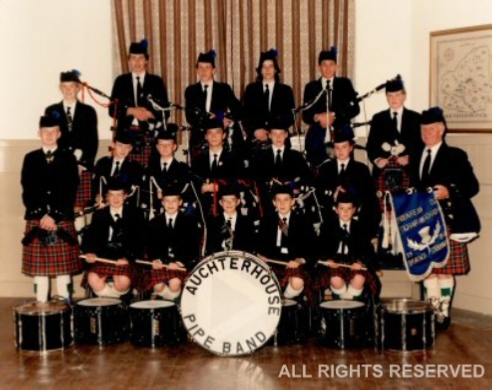 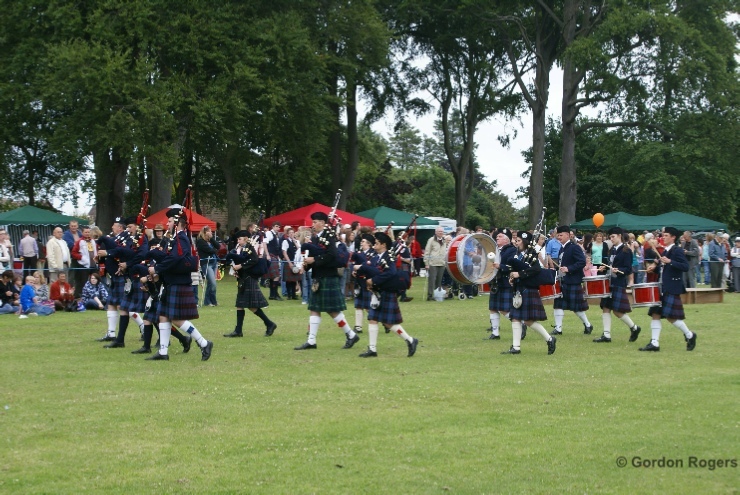 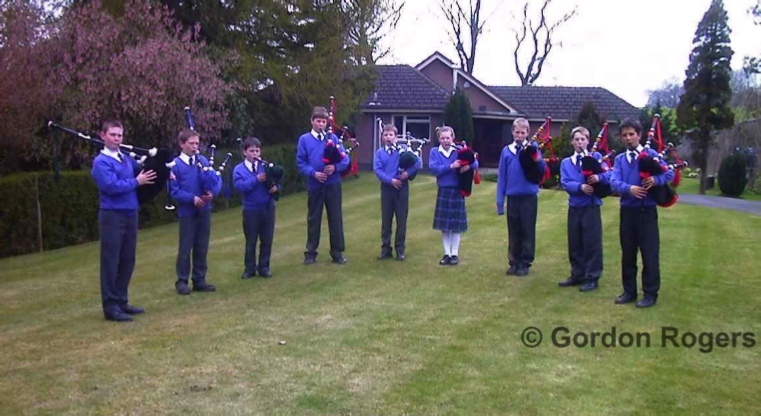 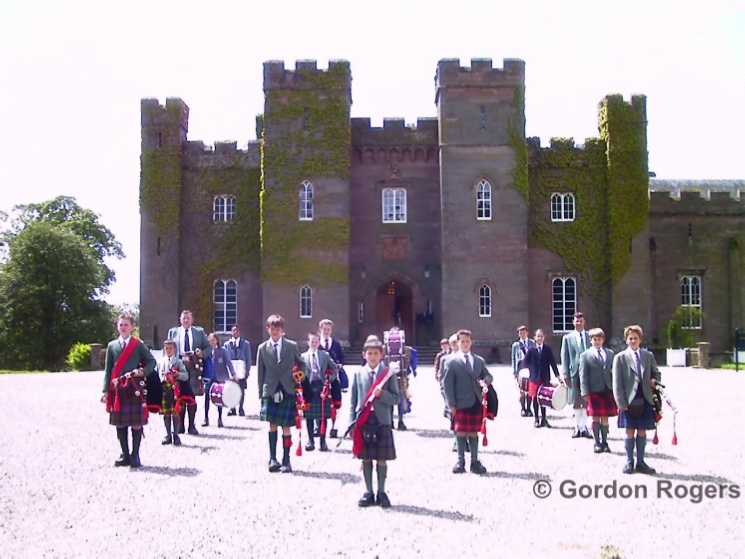 Once I retired from the Police, I moved into teaching bagpipes on a fulltime basis by teaching in a number of schools, but never lost the need to get the learners to take advantage of the examination/qualifications available through The Royal Scottish Pipe Band Association. 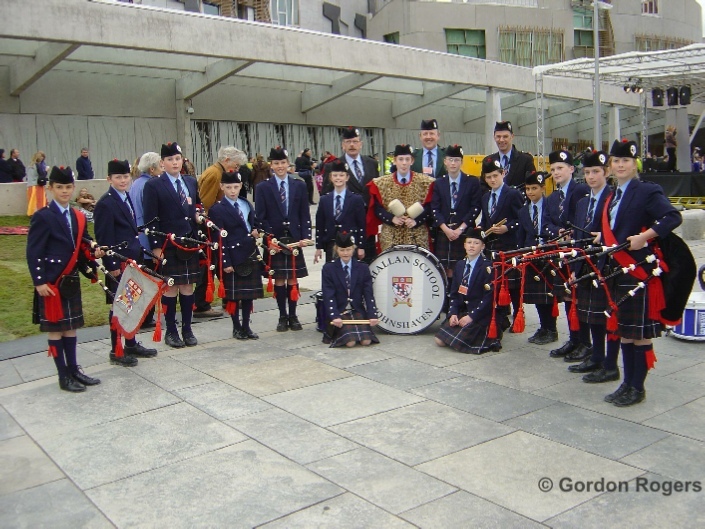 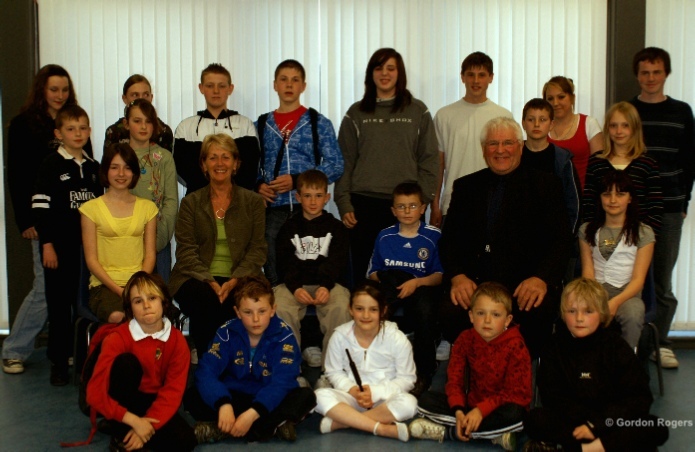 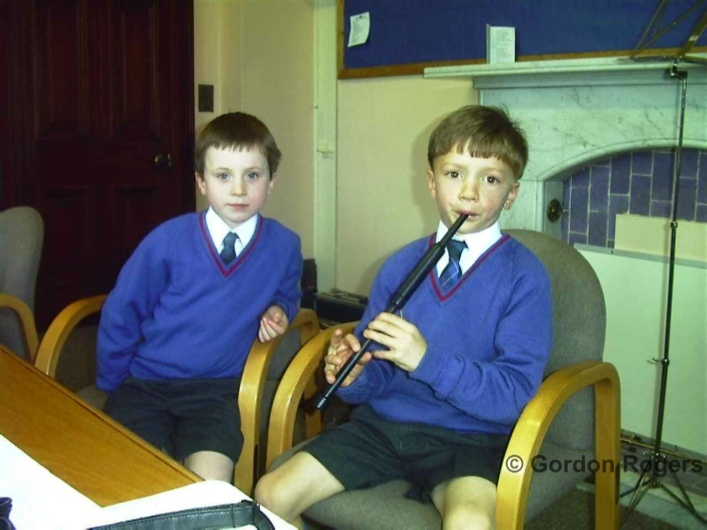 With the support of the Provost Helen Oswald and David Murray (Transport) both seated, we were able to get premises and start classes for chanter and drum.